My name is Jess Diamoy and I own and operate Pulse Test and Tag Weston. I am here to help you make your work place a safer environment for you and your employees. My service is efficient and timely. It is cost effective and compliant with the Workplace Health and Safety Act 2012. I can come at a time convenient to you such as week nights or weekends so as not to disturb your employees. As an introductory offer, I can offer you a 10% discount on your first service. For repeat customers, I can offer you $4.5 per tag + GST on jobs of under 50 tags and $3.95 per tag + GST on jobs over 50 tags. 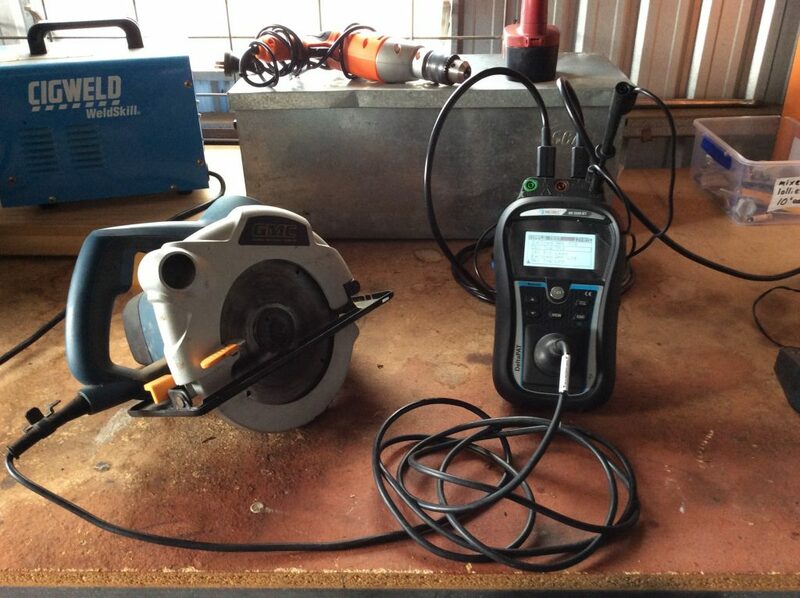 Pulse Test and Tag Weston is available to service Rutherford, Weston, Aberglasslyn, Greta, Abermain, Telarah, Maitland, Gillieston Heights, Lorn, Lochinvar, Windella, Oakhampton, South Maitland, Sawyers Gully, Neath and surrounding suburbs. I am proud to offer you an excellent service all the time, every time. No job is too big or small, call Jess! Everyone deserves a safe and compliant workplace.